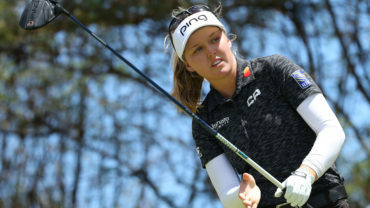 MELBOURNE, Australia – Sweden’s Caroline Hedwall had a hole in one as part of a 7-under par 65 that gave her a one-shot lead after Friday’s second round of the women’s Australian Open. Hedwall aced the par-3 16th and also eagled the par-5 eighth along with five birdies and two bogeys to reach 11-under 133, one shot ahead of world No. 2 Suzanne Pettersen of Norway. Pettersen, who shot 66 to lead after the first round, had a 68 at Victoria Golf Club which included five birdies and one bogey. Australian amateur Minjee Lee was a further shot back at 9-under after a 67. Four-time LPGA winner Lorie Kane of Charlottetown and and Toronto’s Rebecca Lee-Bentham were tied for 49th. 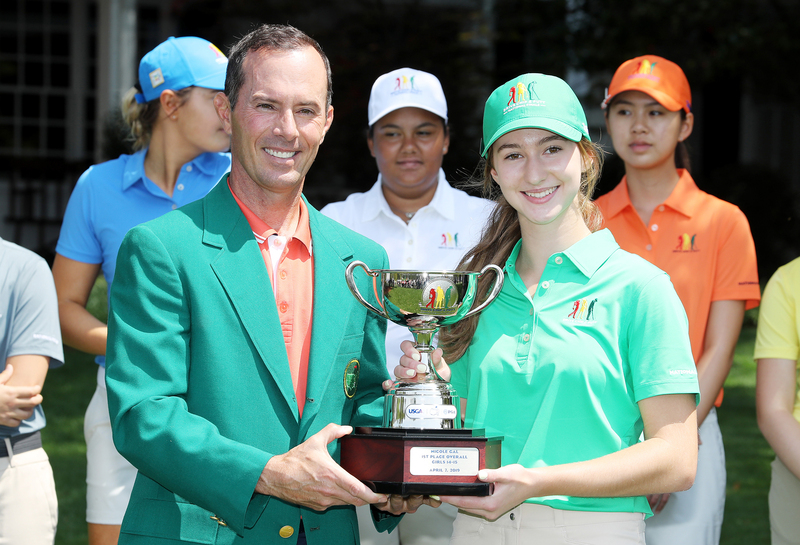 Kane matched her opening round score of 71 while Lee-Bentham followed her opening 73 with a 69. Jennifer Kirby of Paris, Ont., was in a tie for 111th after shooting a 76, and behind her was Maude-Aimee Leblanc of Sherbrook, Que., who shot a 70 after opening with a 79. Hedwall said she wasn’t aware she had a hole in one at 16 until she reached the green. “I couldn’t see it and the crowd didn’t want to yell because Laura (Davies) was hitting off on No. 17, so we walked up there and they were like, ‘it went in’,” Hedwall said. 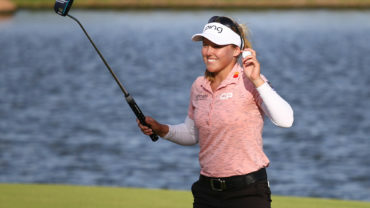 Fellow Swede Anna Nordqvist had the round of the day with a 64 which set a new course record for women, and was tied for fourth at 8-under with Holly Clyburn of England and world No. 4 Lydia Ko of New Zealand. Hedwall’s ace at 16 gave her the outright lead but she briefly lost it to Minjee Lee before her birdie, eagle, birdie finish. The 17-year-old Lee, who was runner-up at last week’s Women’s Australian Masters, is vying again for a tournament victory after a second round which included an eagle and three birdies. 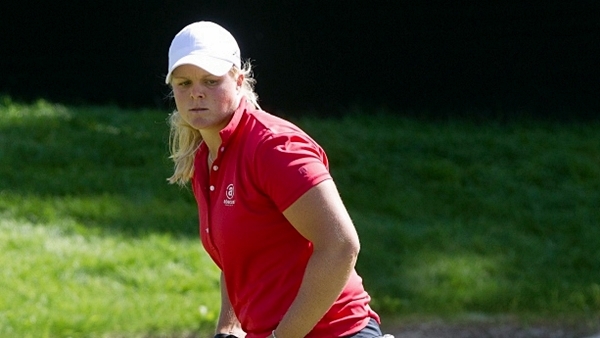 Rebecca Lee-Bentham of Toronto, fired a 69 Friday to climb into a tie for 49th at 2-under. She’s tied with fellow Canadians Sue Kim (70) of Langley, B.C. and Lorie Kane (71) of Charlottetown. 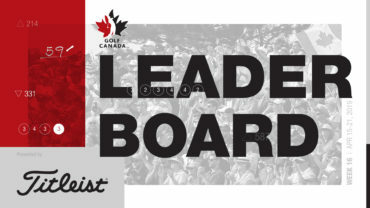 Alena Sharp (71), of Hamilton, Ont., Jennifer Kirby (76), of Paris, Ont., and Maude-Aimee Leblanc (70) of Sherbrooke, Que., failed to make the cut and qualify for weekend action.